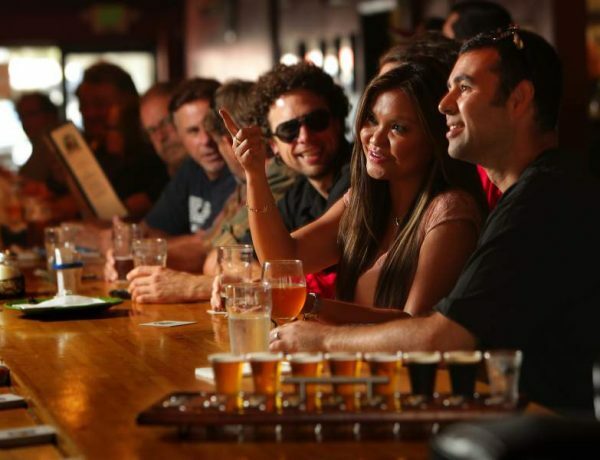 Quench your thirst at our favorite Petaluma beer venues. 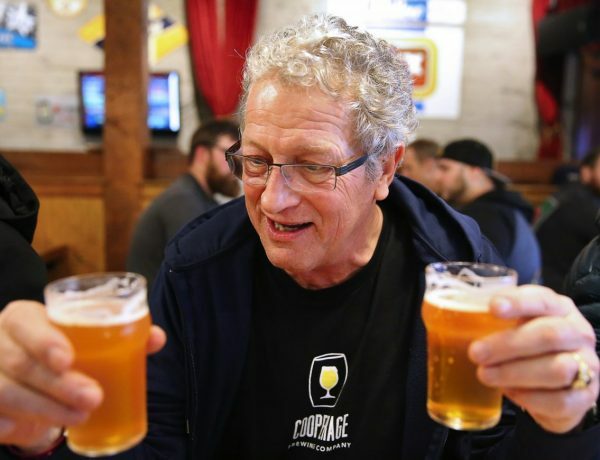 These Sonoma brewers tapped into beer after years in the wine industry. 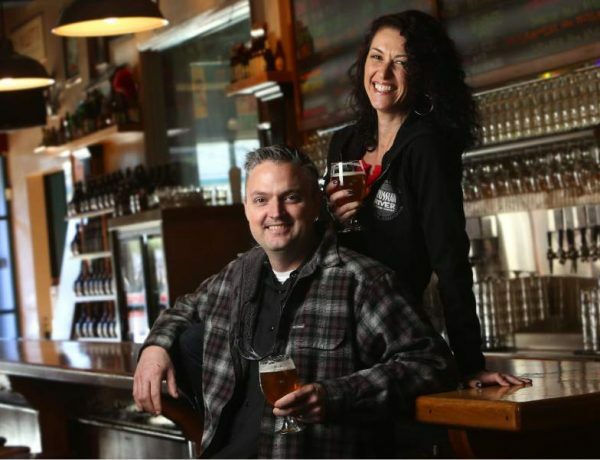 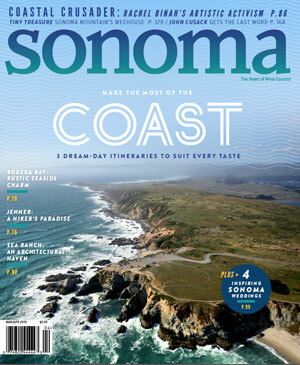 Wine drinkers will find much to love at these Sonoma County breweries. 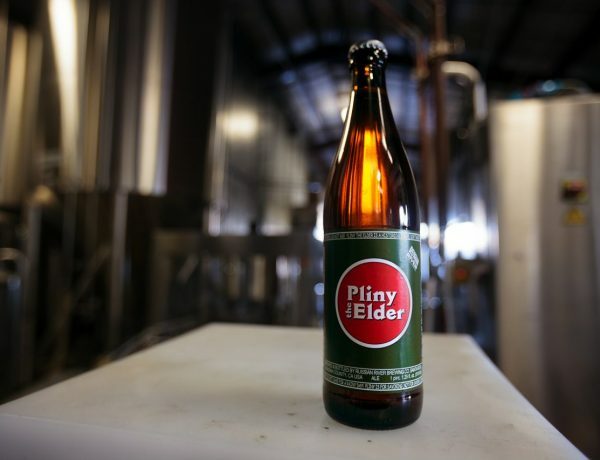 Russian River Brewing Company’s Pliny the Elder is dethroned after eight years as Best Beer in America. 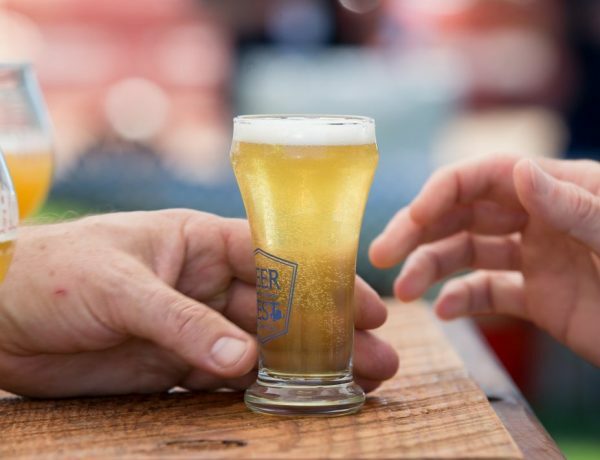 Nothing says “I love you Dad” like a day spent with family – beer in hand. 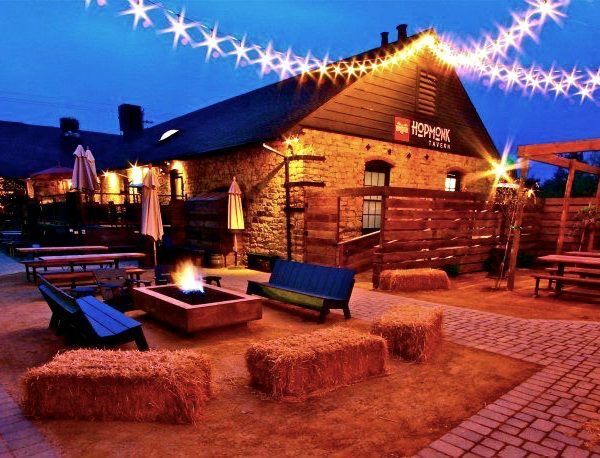 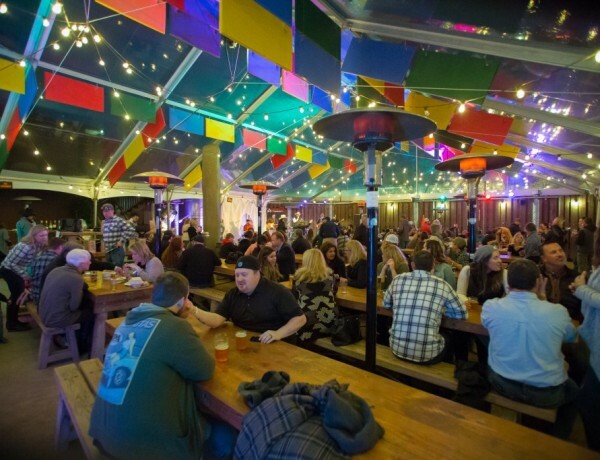 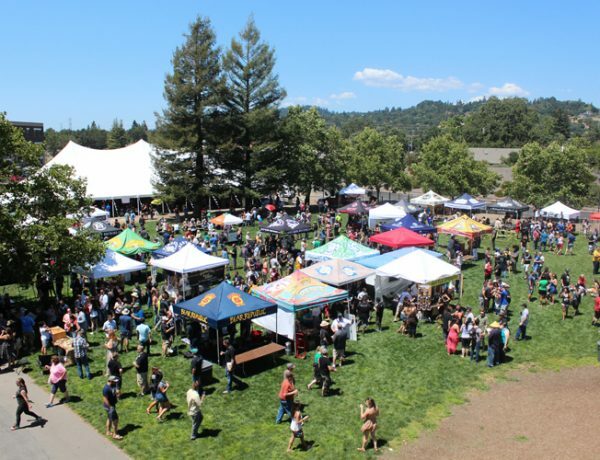 Kickstart the summer music season with this list of beer venues serving up Sonoma sounds. 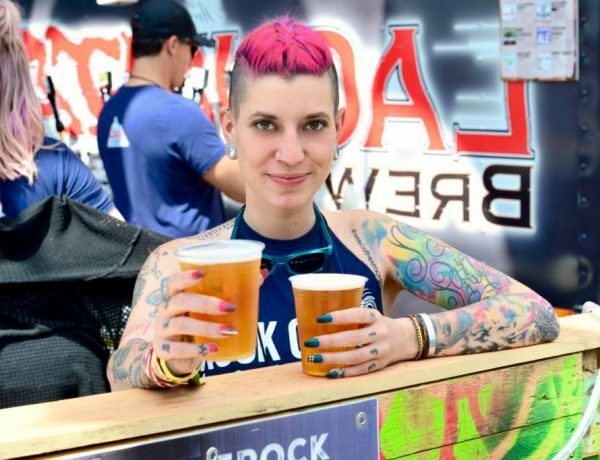 There’s more to BottleRock than great music – like epic beer. 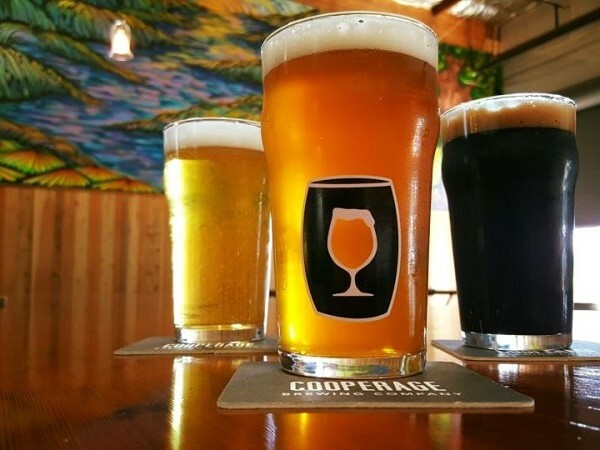 Sonoma County breweries are gearing up for the busy summer season with new tasty brews.